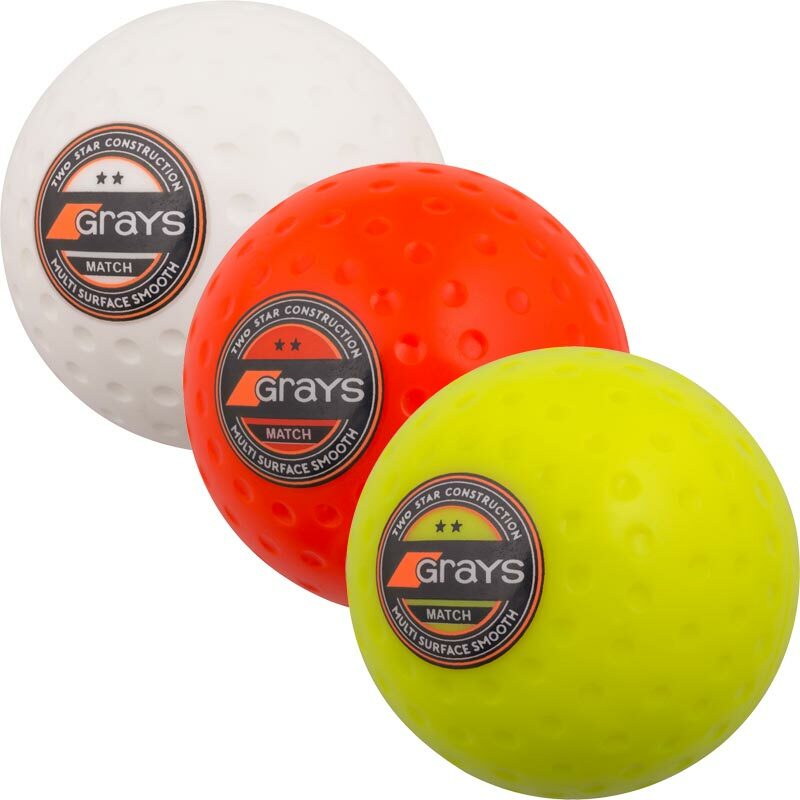 The Grays ® Match Dimple Hockey Ball has a durable dimpled pattern PVC cover. Entry quality ball, suitable for club level play. Solid core and hard wearing shell gives good performance on synthetic pitches.